Dee & Co. Group, is a small fashion PR/Marketing Company. 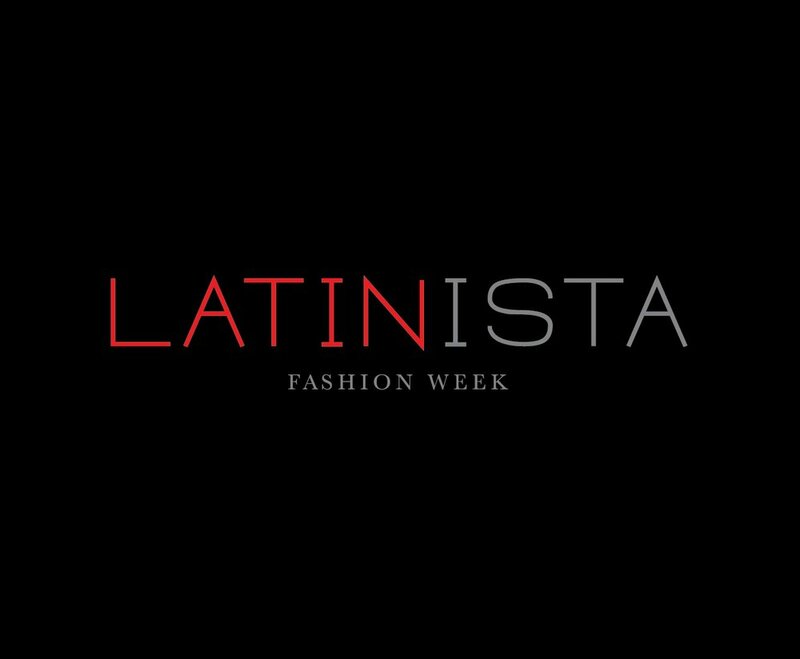 As a Freelance Designer, I was tasked with creating a logo and the overall branding for one of the company's brands Latinista Fashion Week. LFW is a two-day fashion event that showcase established and emerging Latino designers. 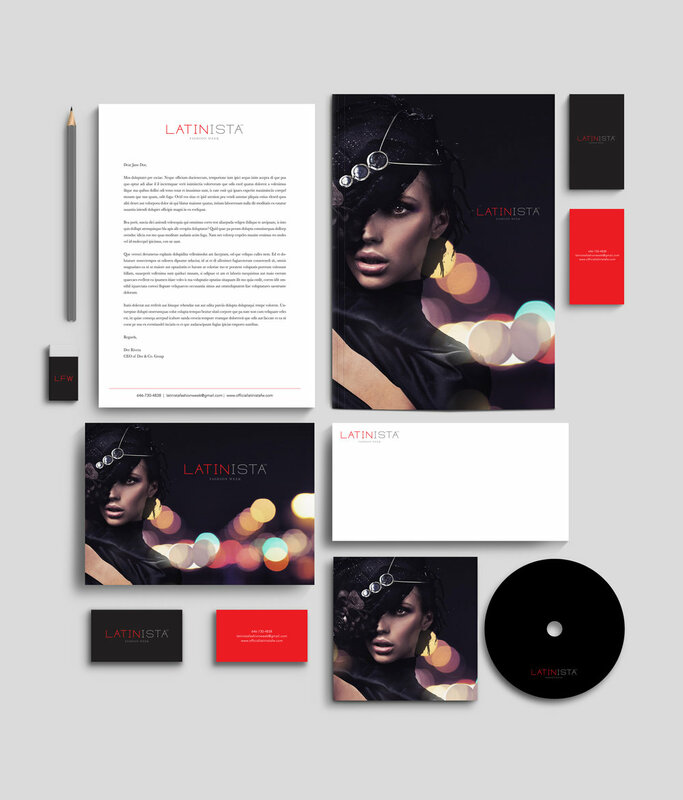 Below: A selection of updated branding, marketing collateral, packaging designs.